PONGO'S PARADE BY JOE MORLEY. 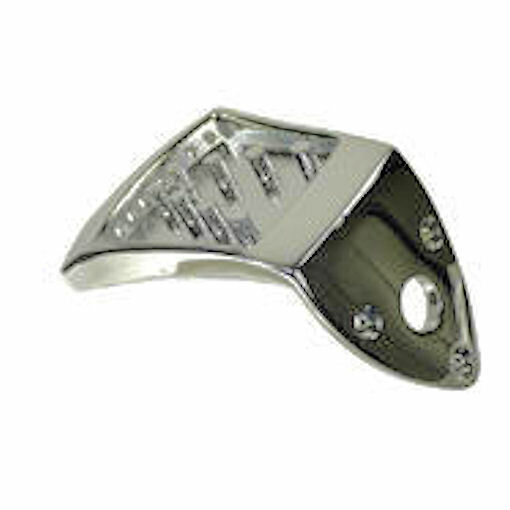 Location: /Accessories/Mandolin/HIGH QUALITY MANDOLIN TAILPIECE. Postage UK: £2.50. Rest of the world: £5.00.